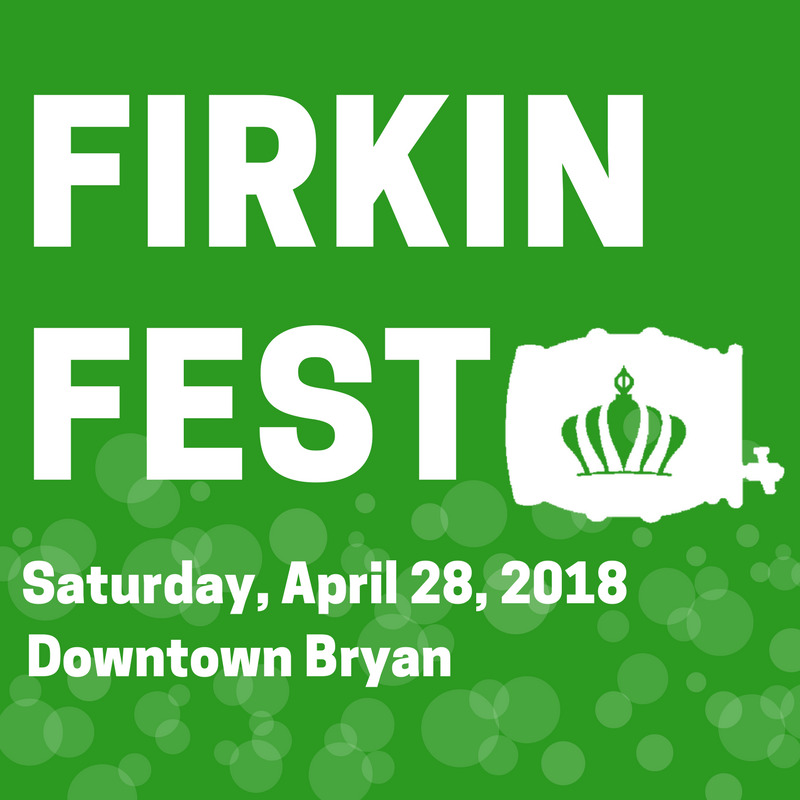 Downtown Bryan's 4th annual Firkin Fest is happening on Saturday, March 30 from 2pm - 6pm. Tickets for the afternoon will include a commemorative tasting glass and 8 sampling tickets. Each sampling ticket is redeemable for a 3 ounce pour. Additional tasting tickets will also be available at the event. Please bring a valid ID and either a printed or digital copy of your ticket confirmation email.